MobileRev™ helps attorneys review, search, organize, and produce content collected from mobile devices. Legal teams no longer need to work with cumbersome spreadsheets or exports from forensic solutions used to collect mobile data. With MobileRev™, you can now review text messages, iChat, WhatsApp and other supported communication formats alongside email and documents. Digital evidence collected from mobile devices has become a common source for relevant data in discovery—and all signs point to this being an increasing trend in eDiscovery. With MobileRev™, you can explore content collected from supported mobile devices, all within Relativity. You no longer need to review digital evidence collected from mobile devices in cumbersome spreadsheets, exported from complicated forensic solutions, using disjointed workflows. Thanks to MobileRev™, text messages, call logs and chat data like iChat and WhatsApp can be viewed in the industry’s leading legal document review platform. MobileRev™ was built with two goals in mind: 1) make the review experience of mobile content more comfortable, just like reading email; and 2) help attorneys organize data collected from mobile devices, so they can better identify meaningful content quickly. The MobileRev™ content processing engine leverages the output of mobile forensic solutions like Cellebrite to generate reviewable data that looks a lot like what you would expect to see on your phone. With a more familiar, natural, and efficient review experience, attorneys can focus on organizing data and quickly identifying meaningful content. 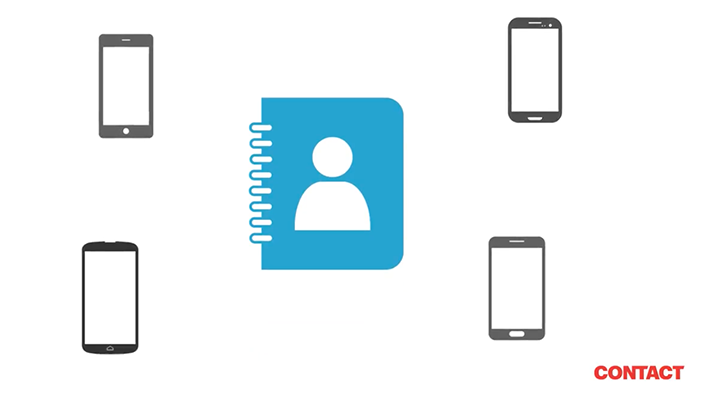 Innovative address book groups all mobile devices owned by a custodian under a single name, allowing for a seamless review of mobile data alongside traditional document and email content. Relativity’s full suite of analytics is integrated throughout the entire process, allowing you to reveal concepts, find trends, and group similar content together. Support for multiple languages and emoji packs. Time, date, and message frequency are used to find more natural breaks in a conversation and keep families together. Simplified productions with an image-based rendering that can support redactions, Bates numbering, and confidentiality designations.